Do You Need to Worry about SEO with WishList Member? 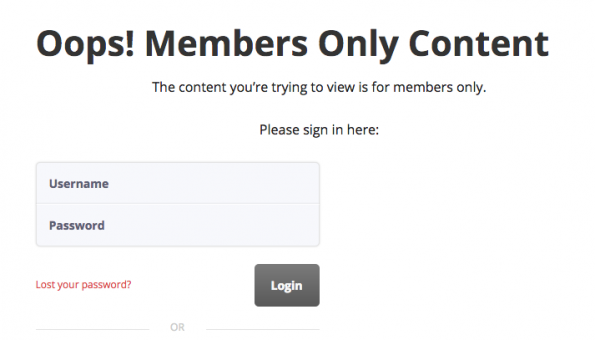 At first glance SEO and membership sites seem to be two entirely unrelated things. When Googlebot encounters a login page, that page is a brick wall that stops it cold, since search engine bots don’t have a way to log into your site. So any content behind an authentication wall is essentially invisible to Google and the other search engines. So when you are setting up a membership site do you need to worry about SEO at all? Up to this point I had just assumed no. But I was wrong; when I started looking at a WordPress site using the WordPress plugin WishList Member, I ran into a number of issues. Some issues are specific to WishList Member – and I cover those below. But there is also some general SEO friendly practices around managing your content that applies to any membership site that I want to cover as well. Let’s start there. 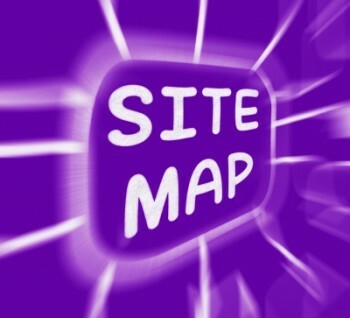 Dynamically generated XML sitemaps are one CMS feature you will want. Although I often recommend WordPress as a CMS (Content Management System), I’ve worked with a variety of other CMS – including some in house developed ones. If you are considering selecting a Content Management System for your website, make sure you select one that provides a rich set of SEO friendly features. Here’s my checklist to make sure you get a CMS that won’t set you up for failure. Can your site get a Bing Penalty? Do Bing Penalties Really Exist? By stripping away most of your organic traffic, a Google penalty can make or break your website. A Bing penalty is not as dire – but it could still have an impact on your bottom line. I recently was successful in restoring Bing and Yahoo #1 rankings to a site that had dropped off the first page for their head term. Here’s what I did and what you might try if you are in the same situation. Does User Experience Matter for SEO? Don’t do this to your users !! I have lost count of how many times a business owner has said to me: I’m good with my SEO, I got my keywords added to my site and I am done. Well it’s a little more involved in that. For example, did you know that the user experience of your site may be harming its SEO performance? When you step back and look at the bigger picture, it makes sense. Google has repeatedly said that its top goal is to deliver a great search experience to you, the searcher. 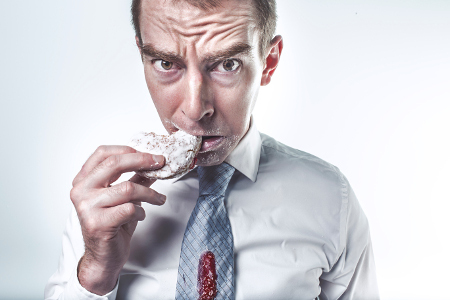 If you are clicking through the search engine results pages and getting crappy sites and consequently leaving right away – don’t you think Google notices if enough people are behaving this way? When I created citations for a business six months ago, I wrote this 101 style blog post while it was still fresh in my mind. Since I now offer a local SEO video module as part of my SEO for Business Owners Course, I’ve returned to it and added even more details. 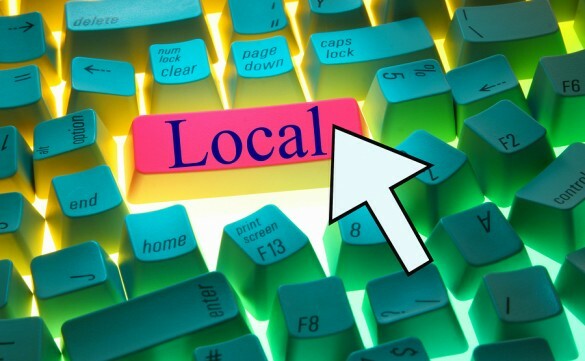 You’ll learn how the local seo ecosystem works and all the basics you’ll need in getting started in local SEO. 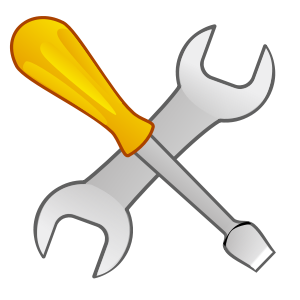 Most website owners I meet know about Google Analytics and have set it up (or some other Analytics package) on their website, but not everyone also sets up Google Webmaster Tools (often referred to as GWMT). This is a shame because they are missing out on an important conduit of information from Google about their website. In fact, I’ll go so far and say you are blind if you don’t have GWMT set up for your website. While Analytics is all about your traffic, GWMT focuses on how your site is crawled and indexed. GWMT is also the place where Google notifies you of any penalties and when malware is detected on your site. A while back, I wrote about how Bing had duplicate content in its index even with the use of some tools that should have removed it. 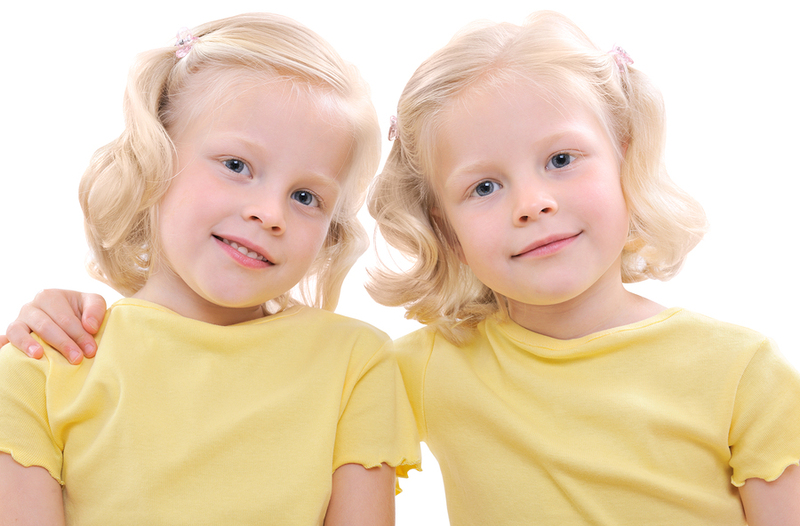 Here I cover the topic of duplicate content on dynamic websites. As you probably know, duplicate content is a common technical SEO problem, and it is frightening easy to get it on dynamic websites. Dynamic Websites are websites that are generated in all or in part at the time of access. This is often done by assembling information retrieved from a database. WordPress is an example of a dynamic website. All the content is stored in a database and it is presented as needed in multiple forms. Duplicate Content here refers to duplicate content within a site (not duplicate content across domains). In this case, duplicate content is when more than one page has the same content. Or, put another way, there are multiple URLs that lead to the same page. SEOs also classify pages with very similar content as duplicate content, I touch on this briefly below, but it really deserves a separate post. Every other year Moz (formerly known as SEOMoz) surveys SEOs in the industry and asks them to weigh in on what they think are the most important search engine ranking factors. The 2013 edition of the survey has been released and this post has the results embedded in the full post – plus an embed of the Google+ discussion. Why am I not ranking on Bing like I am on Google? Many SEOs will tell you to focus on optimizing your site for Google and that will be sufficient to rank well in other search engines such as Bing. But there are times where it’s useful to look at how your web pages are ranking in Bing, as there are times that pages rank differently in Bing than in Google. Recently I took a look at a case of a site that was ranking in position #1 for a search term on Bing – but was not even on the first page in Google. The question from my client (who consistently had the number one spot on Google but ranked third or fifth on Bing) was “why is this site beating me out?” I did a comparison of the two pages to see if I could figure out the answer.